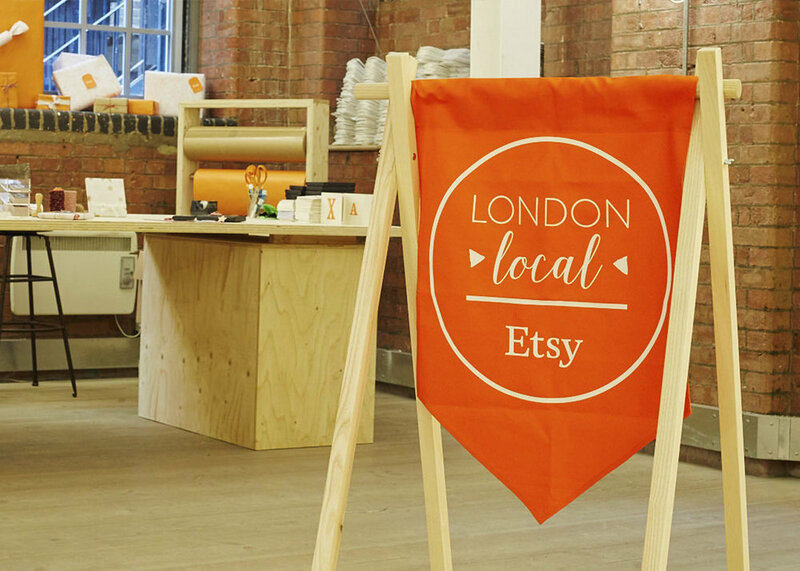 London Local is a creative enterprise run by volunteers that brings creative and enthusiastic London based Etsy sellers together to arrange events, share knowledge and their experiences about selling in London. We are a group of over 1000 Etsy sellers from London. We organise meet-ups for our team members, craft parties and markets. If you sell on Etsy and live in London, join us!